We will have a look at these news. These news are about Google decision about cryptocurrency advertisements ban. The Google decision that comes after Facebook decision to ban cryptocurrency ads. Also the quick impact of this decision on the crptocurrencies market. Furthermore the Google updated list concerning cryptocurrencies ads. 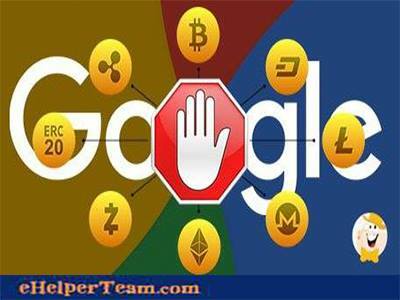 Google said on Wednesday that it will ban the advertisements concerning cryptocurrencies including bitcoin and initial coin offerings (ICOs) . It tries to tackle emerging threats. This ban will be into implement from June. Also it is a part of clampdown on financial products that is in unregulation. 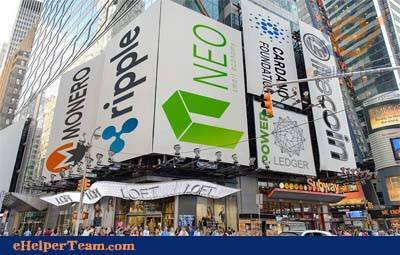 The investor can not advertise cryptocurrencies and related content. 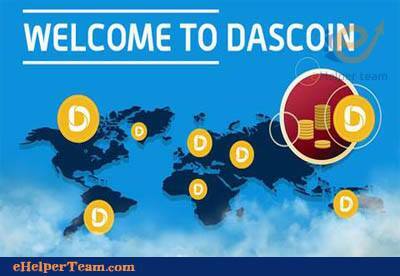 related content includes cryptocurrency exchange, cryptocurrency trading advice, and cryptocurrency wallets. Also the ban includes binary options, and synonymous products. This ban comes after Facebook updated its policy about advertising to include a blanket ban on cryptocurrency. Also a ban to ICO adverts in January. Facebook decided that after finding many ads in use to scam potential investors. 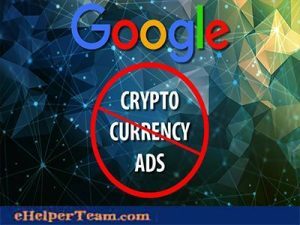 Google’s director of sustainable ads Scott Spencer said that they updated many of policies to address ads in unregulated financial products such as binary options, foreign exchange markets, cryptocurrency, and contracts for difference. Also he said that the company will block some gambling ads like those for services that have virtual items. These items worth real- world money, and they are skins betting. 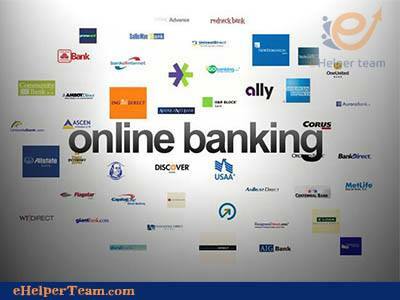 They seek to combat the threats, and develop the ads experience online. Google showed that it deleted more than 3.2bn ads that had not its policies in 2017. Also it removed many of bad ads including malvertising, and phishing scams. Google noted in their latest update that many kinds of ads could be in authorization. This happens if their buyers have the authorization in Google before any purchases. 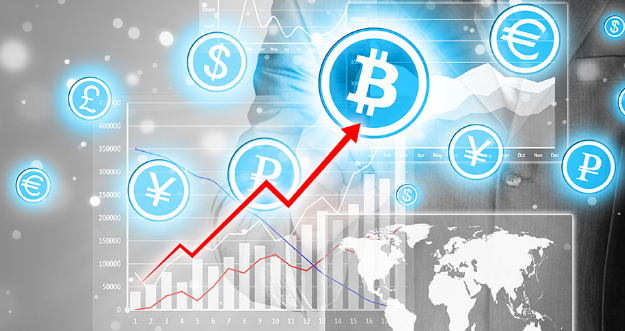 The updated list includes synonymous products, binary options, and ( cryptocurrencies and related content). Also beside them the updated list involves contracts for difference financial spread betting, and rolling spot forex. These updates will be in implementation in June 2018. Industry experts show that these news about the Google- Facebook ban may not be all bad for cryptocurrency market. Also they said that these news are a good things for the industry. Mike Lempres, Coinbase Inc’s Chief Legal Officer said that the USA Securities and Exchange Commission,and the Commodity Future Trading Commission need to work together. Also they need that to show clarity. The clarity concerns what digital coins are, and who should be regulating them. Bitcoin dropped after Google said it will ban cryptocurrency ads, and initial coin offerings. It dropped to the lowest level in more than a month. At a Congressional hearing Industry Official showed that USA regulators are in need to provide more clarity. Bitcoin the biggest digital currency in market value fell 9.1% to $8,238. 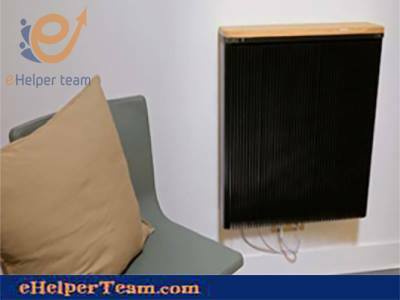 It is the lowest price from 12 February. Some analysts say the ban may be good for the industry in the long term. They blame price moves on continuing uncertain regulatory. Bitcoin dropped 12 % in January after Facebook decision to ban ads on binary option, cryptocurrency, and initial coin offerings. The social media giant showed it would ban ads for financial products, and services. Also Ethereum and Ripple cryptocurrencies dropped. Ethereum fell 9% from the open trading near $627. Ripple dropped to 8.6% from the open trading 27%.